Before you take on the long runs, you need a running shoe that can keep up, and the Brooks Ravenna 9 is just that shoe. Made from lightweight mesh, the Ravenna 9 won’t hold you back on your longer runs, and still offers plenty of breathability to keep your feet cool. The BioMoGo DNA midsole makes for a cushioned but springy feel underfoot, so even on the rougher terrain, your feet will stay happy. 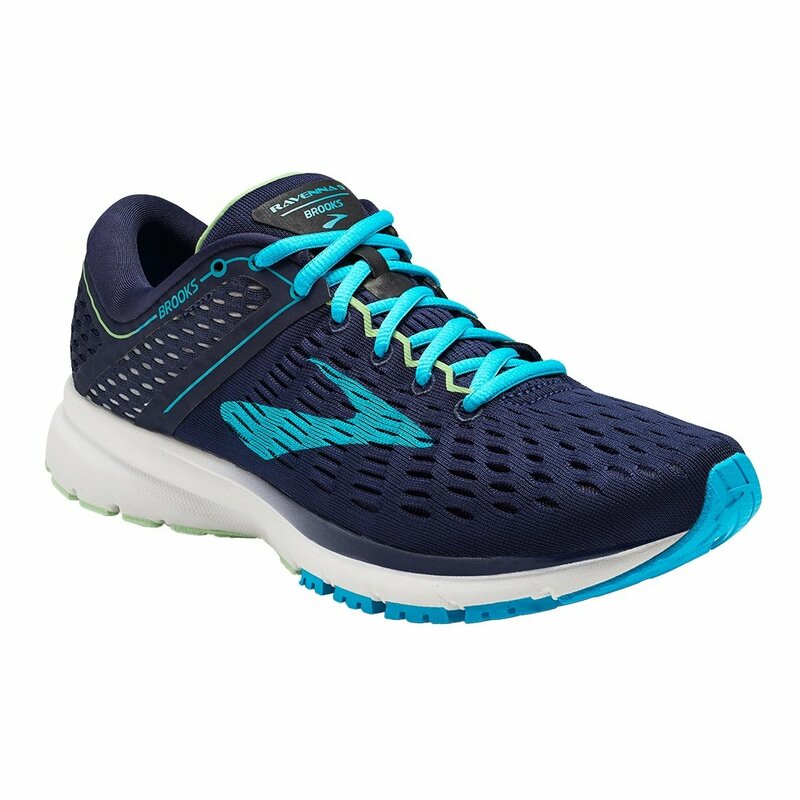 These shoes are designed with runners in mind with added features like a reflective saddle wraps and a midfoot zone that makes for a faster transition from heel to toe.